Official Selection of the Tacoma Film Festival! 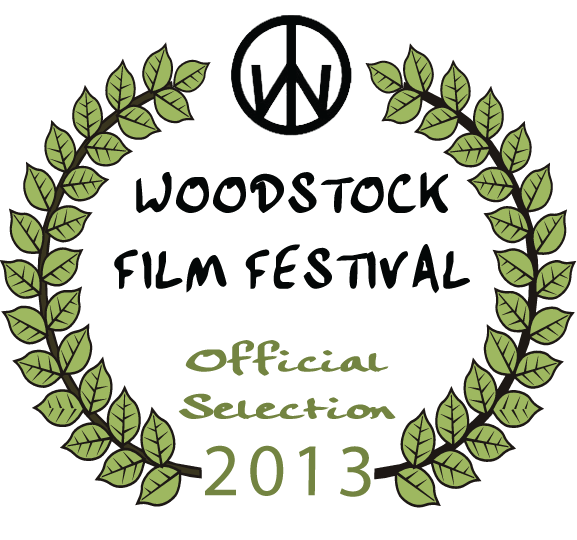 Official selection of Woodstock Film Festival! American Commune will have its West Coast premiere at San Francisco Jewish Film Festival! Great film review in The Hollywood Reporter! IndieWire lists American Commune in their Top 10 Must See Films at Hot Docs 2013. 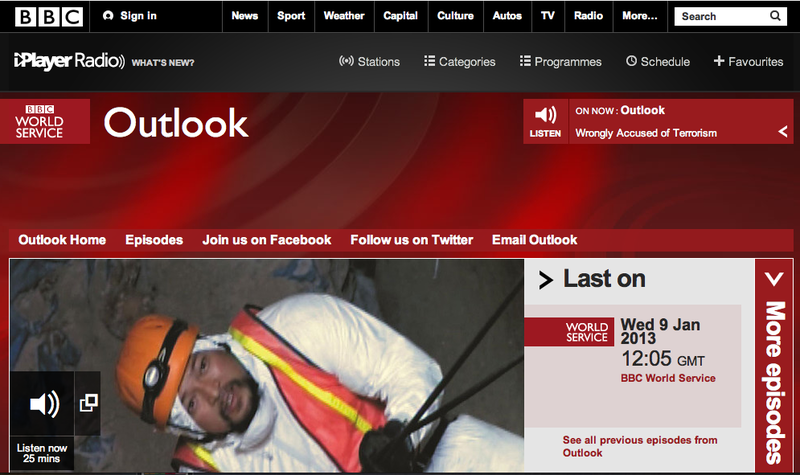 BBC's Outlook radio program (broadcast to 40 countries) interviewed The Mundo Sisters about their film, American Commune. Check out this great review in MovieFone! The Mundo Sisters were chosen as top female directors at Hot Docs for the She Does The City blog. Great write up of American Commune in the Film School Rejects blog, alongside the festival's opening film. Great review of American Commune and Q&A with the Mundo Sisters in the Toronto Star. Official Selection at Hot Docs 2013! Help us license amazing archival footage for our film! We're very excited to be on Basil Tsiokos' blog what (not) to doc featuring reviews and commentary on documentaries. Click here to read the full post. Thank you everyone for helping us reach and surpass our Kickstarter goal! We are so grateful and humbled by your support! It's been an amazing journey and we couldn't have done it without you. We will be doing all of our final post (mixing, color, music, etc.) in the next two months. We are also submitting to film festivals and plan to premiere in 2013. We look forward to keeping you posted on the progress of our film! We've gone global! We have a great feature on Daily Mail UK. Click here to read the full post and see the images. Press is rolling! We're featured on ABC News, read the full story here. Only 71 hours left to make our Kickstarter goal! Pledge today and be the first to get your DVD. Excited for our Kickstarter campaign to be featured on BoingBoing today. Read the full post here. Last week, we were IndieWire's Project of the Day. Click here to see the post. We're featured on the front page of The Daily Beast today! Rena wrote a personal story about assimilating into mainstream culture after leaving the commune. Read the full story here. Featured today on IndieWire's LatinoBuzz column curated by Sydney Levine. Read more about our story.